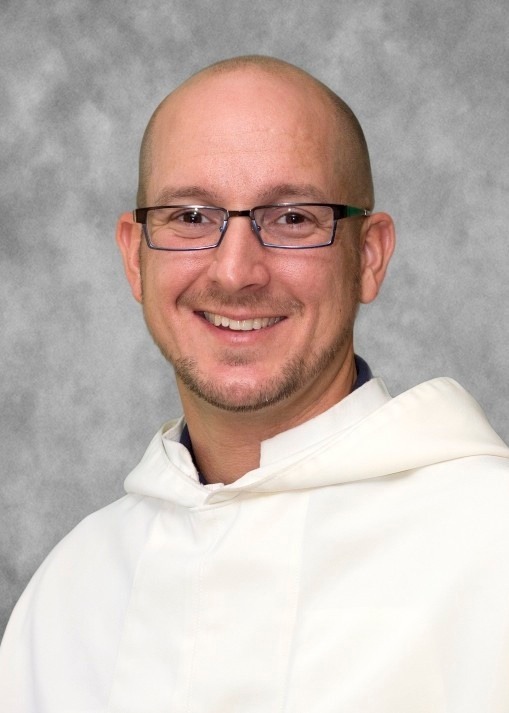 "Stewardship: Every Friar's Responsibility" by Brother Bernard Cissell, O.S.A. Years ago, my best friend (a diocesan priest) and I were out shopping one day. He came across a pretty pricey item that he liked, and I heard him say aloud “needs and wants.” This has become a familiar mantra to many of us for various reasons. When I was teaching Personal Finance at Gage Park High School, I asked my students to come up with practical examples for themselves. Needing new gym shoes vs. spending $210 for Nike Jordan Spizike iD (whatever those are) would have been one such example. Certainly families feel the crunch because of the price of gasoline, the skyrocketing price of groceries, and the cost of college tuition rapidly rising. I have always tried to live simply but do enjoy treating myself to something nice every once in a while and love to travel. I consider myself frugal, do my comparative shopping, and look for bargains. My favorite place to shop is TJ Maxx. Still, I frequently have to ask myself the question, “Is this a need or a want?” If it is a want, then I need to make certain I am aware of this and be willing to accept it without justification. As I have reflected about the vow of poverty in my initial stages of formation, I have come to realize that the vow is most easily described as the commitment to being good stewards of our resources and our benefactors’ gifts. One way in which I have done this, is to look for ways to reduce my student loan debt. Prior to coming to the Augustinians, I had earned a B.S. in Business Management, an M.A. in Catholic Studies, an M.A.T. in Secondary Education, and completed about one-third of my Masters of Divinity. Consequently, I had amassed about $49,000 in student loan debt. Certainly, this is not an uncommon story for post-college candidates considering a vocation in the Church. Brother Bernie with his Novice Master, Fr. Jack Flynn, O.S.A. I am happy to share that I have worked hard to reduce this liability. Through grants from the U.S. and Illinois State Governments, I was able to have $22,500 of that student loan debt forgiven for my service of teaching in Chicago Public Schools. Secondly, I made payments from my teaching salary during my pre-novitiate year towards my debt totaling about $4,500. And lastly, with the assistance of the Province Advancement Office, I applied for a grant from Mater Ecclesiae Fund for Vocations to assist with the remaining $22,000. I was awarded this grant. Beginning at first vows, they will make my student loan payments, and then if I persevere to final vows, they will take on the obligation of the balance of my student loan. I ask for your prayers of thanksgiving for the Mater Ecclesiae donors and for the mission and work of their organization. Lastly, I want to take this opportunity to share that the men in formation and the friars are appreciative of all our generous donors! The generosity of the friends of the Augustinians helps us in persevering in our vocations and serving the needs of the Church as mendicant friars. I would ask that we keep one another in our prayers as we build the Kingdom of God together! PEACE! 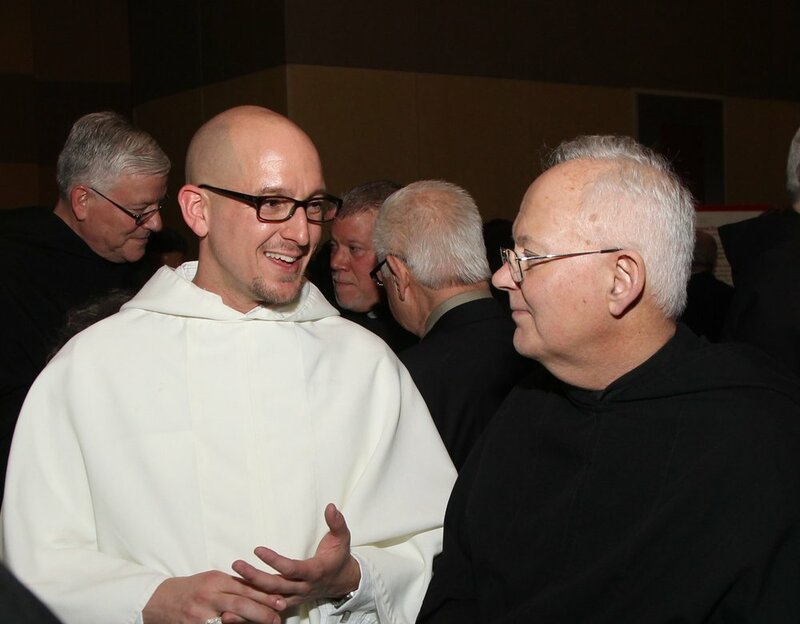 Want to support Brother Bernie and many other young men in Augustinian formation and discernment? Find out how!